There are so many wonderful vendors in Calgary to chose from when wedding planning! 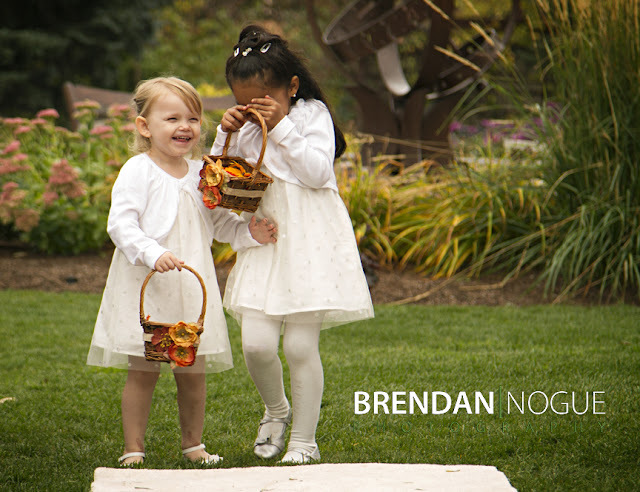 Brendan Nogue of Brendan Nogue Photography is our featured vendor this month. Get to know him through his own words and check out his work! 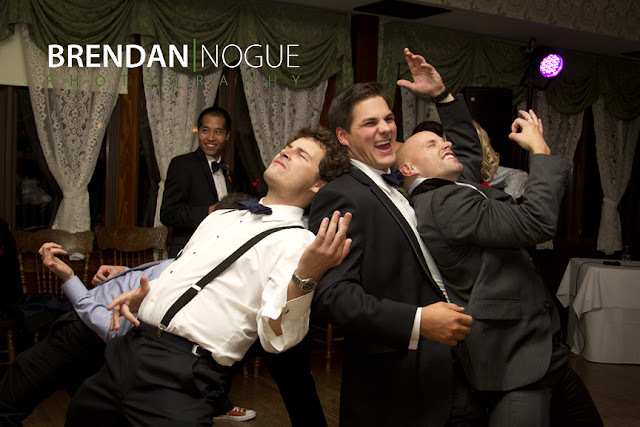 I'm Brendan Nogue and I am a wedding photographer. I was born and raised in Calgary. I love travelling, meeting new people, seeing friends and playing hockey. 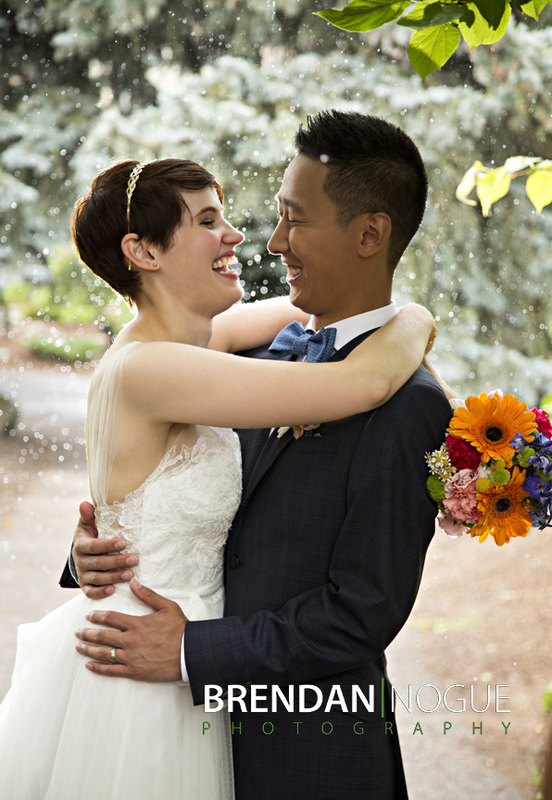 As a wedding photographer I do my best to make sure that I am doing all I can to create the best memory of the day for the couples I photograph. That means not just making great images, but making sure they are the right images for them and that they are comfortable enough to be themselves in those images. 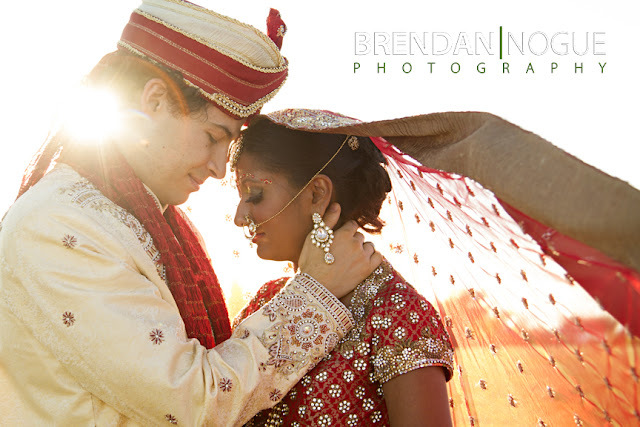 I photographed my first wedding 8 years ago and I became a full time wedding photographer 4 years ago. I have loved making creative and beautiful images since I got a film SLR camera and travelled around Asia after high school. Learning about photography on this trip really proved to me showed me that I wanted to do photography for a living. I've spent all the years since then making that vision come true. Now I have the opportunity to do what I love and also spend countless hours editing in comfy pants so that's not bad either. I think it is my big picture approach. I believe that it isn't only about the finished photos it is also about the whole experience. From the first meeting to the wedding day and after I want my couples to feel respected, comfortable and relaxed. I want them to have fun on their wedding day. 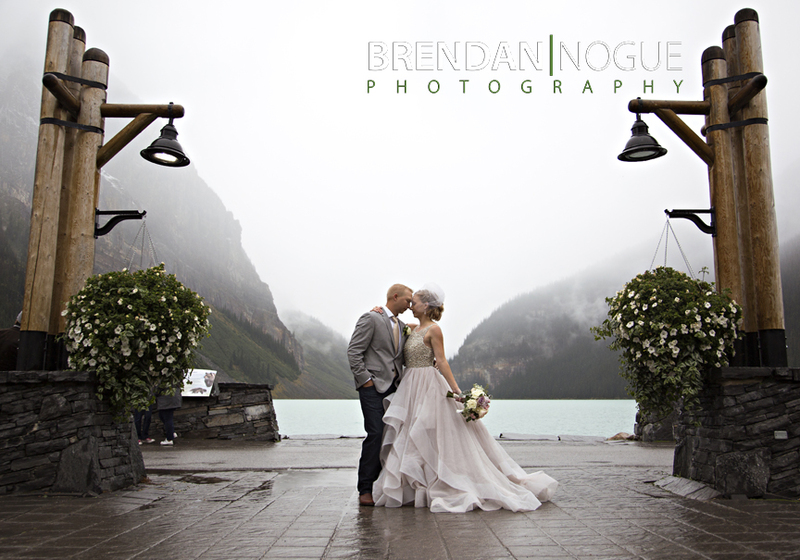 I will do whatever I can to make the best images I can and a huge part of that is making sure the couple is taken care of. People aren't going to like even the best photos if it only brings back memories of uncomfortable positions and awkward conversation. I think meeting and getting to know the awesome couples I get a chance to work with. 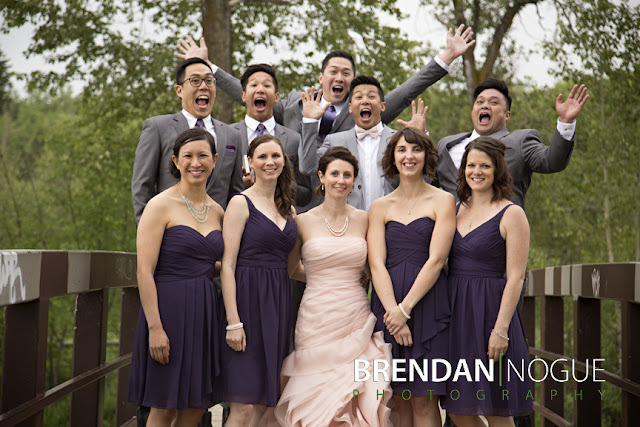 My favourite part of the wedding day is the part of the portrait session when it is just the couple and I. I usually get my favourite portrait photos at this time because everyone is relaxed and having a good time. It is the most natural and fun part of the day. I hope to connect with the couple so I can get the best, most natural images of them. I want to come away with not only images that I am happy with artistically, but also make sure that they have images that are meaningful to them and bring them back to the day. It is so hard to choose because every wedding is honestly so different. There are different couples, families, venues, weather and a million other things. One wedding that sticks in my mind is one I photographed early in my career. It sticks with me because it is such a perfect example of how I have to work, always being ready for unexpected circumstances and making the best of what may seem like a tough situation. It was April, but we got a ton of snow. It seemed like it would make everything about this wedding more difficult. There ceremony was planned to be outdoors in the country and driving was way slower. On top of that this wedding day involved my first experience with a Chinese Tea Ceremony and other traditions from Asia. 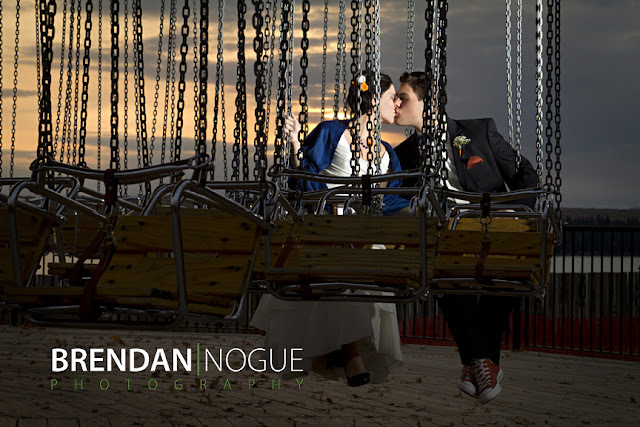 By the end of the day it was the best wedding experience I had photographed so far. The Bride's red dress was beautiful in the white snow and the driving conditions just brought everyone closer together as they helped each other get to the country property. It really showed me that plans always change and it can result in some of the best opportunities for photos. I think my Mom telling me as a kid to treat others as you would like to be treated is some advice that has always been true for me. It still pops into my head and helps me remember that even though I have photographed many weddings my clients will, most likely, only been photographed on their wedding day once. So I always make sure it's all about them and not about me.